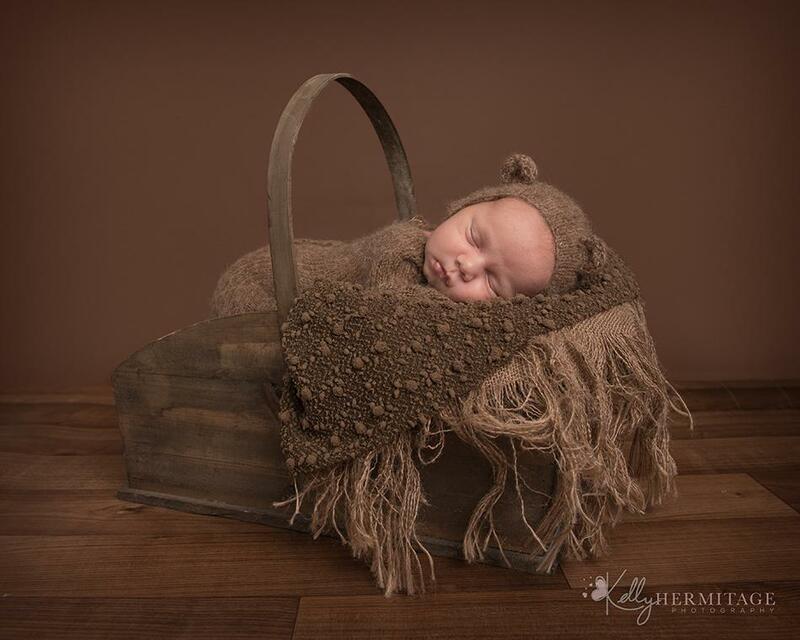 Newborn and Children's portrait photographer based in Burton Latimer. 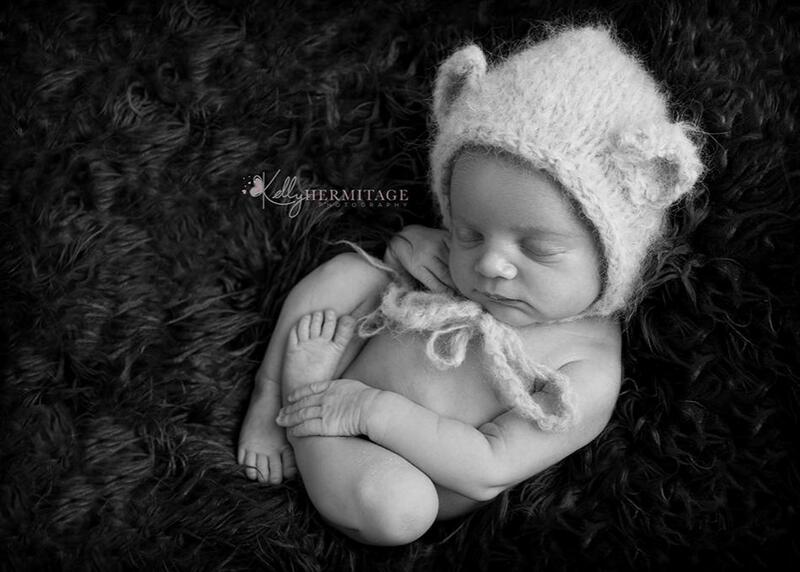 Beautiful relaxed portraits taken in the comfort of my dedicated home studio environment. Providing a warm a friendly photography experience while capturing memories of your precious family. 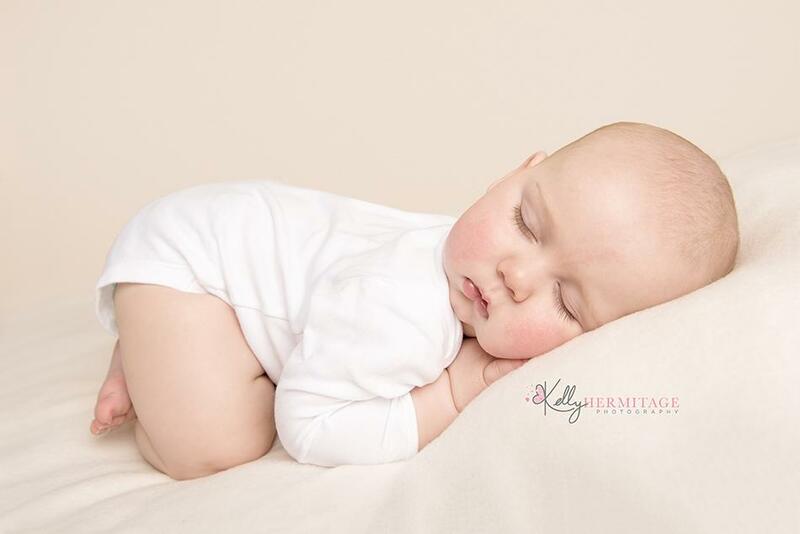 Please send me a message for more details on my newborn, baby or older children's sessions.